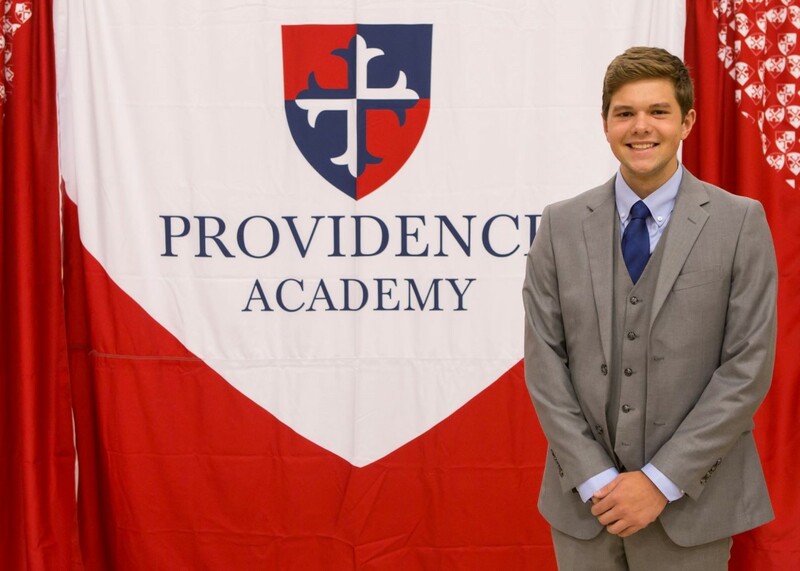 Providence Classical Christian Academy senior Eli Jackson has been named a National Merit Scholarship Finalist. Jackson is one of 15,000 nationwide finalists now eligible for the Merit Scholarship, presented each spring. “Eli has always been an exceptional student in both character and academics, and we couldn’t be prouder of him,” said PCCA chancellor Jason Ross. Jackson has been a student at PCCA for 11 years. A recent member of the homecoming court, he also is an active participant in PCCA’s National Honor Society, archery club, musical theater, Providence Discipleship Program and PCCA Worship Team. He’s also a member of the First Baptist Church Rogers Worship Team and volunteers at Upward Sports, First Baptist Kids Ministry, Night to Shine and Camp Barnabas. Jackson is the son of Philip and April Jackson of Lowell, Ark.